Some people have jobs in unusual places, such as high above the ground or deep beneath the surface of Earth. People with these jobs have different challenges from most, and safety is very important. 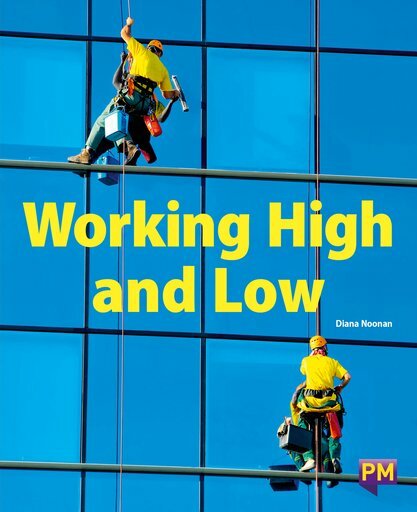 This book describes eight different jobs above and below ground.